Since Trevor's passing, we have held annual charitable softball tournaments, with all net proceeds going directly to underprivileged youth athletes. We look forward to the 6th Annual Trevor Barton Memorial Softball Tournament that will take place in early June 2018 at Slo Pitch City in Dorchester, ON and our 2nd Annual Trevor Barton Memorial Beach Volleyball Tournament that will take place in early September 2018 at Ashbridge's Bay Beach in Toronto, ON. Registration details to follow. We are forever grateful for our loyal donors. We welcome the opportunity to speak with prospective corporate and individual sponsors and look forward to developing mutually beneficial relationships with you and/or your organizations. In May 2013, the 1st Annual Trevor Barton Memorial Softball Tournament took place in London, Ontario, in loving memory of Trevor Barton. This day brought on some challenging weather conditions, with temperatures hovering around freezing and a relentless mix of rain and hail. However, the weather was simply an afterthought to the joy felt by all participants and their respective friends and families. The inaugural event was a great success, and we were blown away by the impact that a single individual, Trevor Barton, could have on so many lives. The Tournament’s organizers had the goal of making the event an annual affair and using the proceeds to build a charitable organization called the Trevor Barton Memorial Foundation. Now, friends, families, and members of the community have the opportunity to not only celebrate Trevor’s life but also support a charitable mission that Trevor would be proud of. 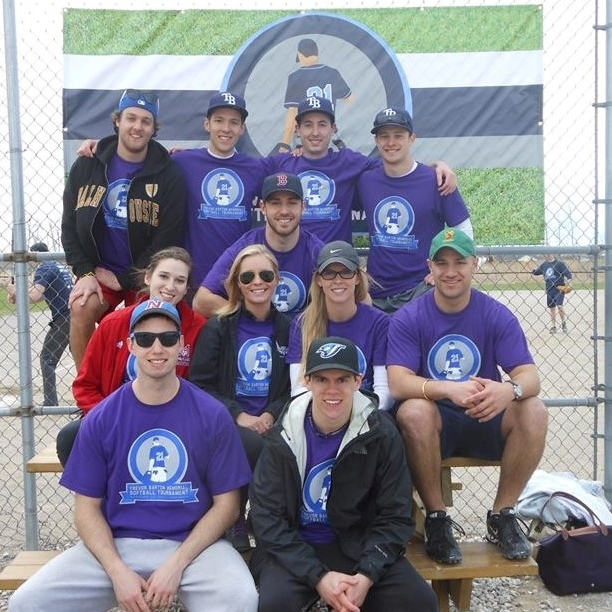 In May 2014, we held the 2nd Annual Trevor Barton Memorial Softball Tournament and had another outstanding turnout. We successfully increased the number of teams and Tournament net proceeds by 50% and over 250%, respectively. In July 2015, we hosted the 3rd Annual Trevor Barton Memorial Tournament and were fortunate to have great weather, amazing participants, and generous sponsors. The Tournament generated proceeds before expenses of over $20,000 – more than 35% greater than last year’s totals. As always, net proceeds from the event will be put to work over the coming months and will be chiefly focused on supporting underprivileged youth athletes. In June 2016, we held the 4th Annual Trevor Barton Memorial Tournament and had over 200 participants. We generated gross revenue of over $25,000, which represented an approximately 20% increase. We attribute this growth to the loyalty of our contributors, who have been exceptionally helpful in spreading word of our tournament and Foundation, which has resulted in additional sponsorships, monetary and in-kind donations, and overall community support. 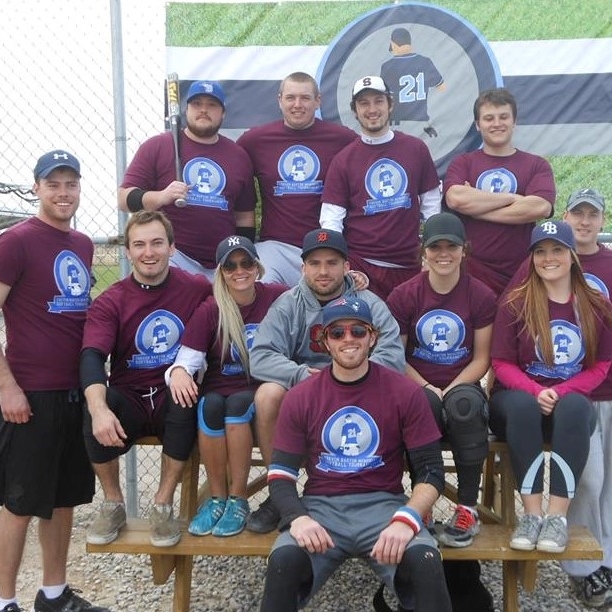 In June 2017, we hosted the 5th Annual Trevor Barton Memorial Softball Tournament, which was a tremendously fun and successful event, with dramatic proceed growth over prior years. In August 2017, we hosted the Inaugural Trevor Barton Memorial Beach Volleyball Tournament in Toronto, ON. The well-attended event generated significant proceeds for underprivileged youth athletes. With continued strong support from our volunteers and sponsors, we believe that the Foundation can grow these events – and their impact – by even higher rates in years to come.